On 25-27 January 2019, for the thirty-sixth time already, the most important event on an international scale for pigeon breeders – Pigeon Olympiad will take place, and it will be accompanied by the Trade Fair of Pigeons and Accessories. 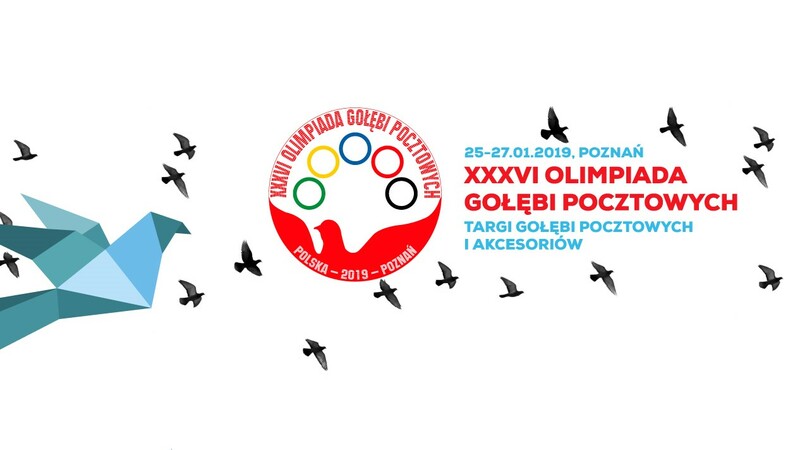 The Pigeon Olympiad, which will be held in Poznań, is a very prestigious event prepared on a grand scale, during which authorities well known in the country will share their knowledge about pigeon breeding and care. For the second time already, Międzynarodowe Targi Poznańskie will host those magnificent birds and their proud owners. Companies offering everything necessary for pigeon breeding, e.g. feed, drugs, nutrients, cleaning agents, dovecotes, electronic systems or means of transport, are invited to participate in the event.